After Mostar it was time for our next destination: Budva. Budva is a seaside city - and a popular holiday destination for first of all Russians, but also other Europeans. 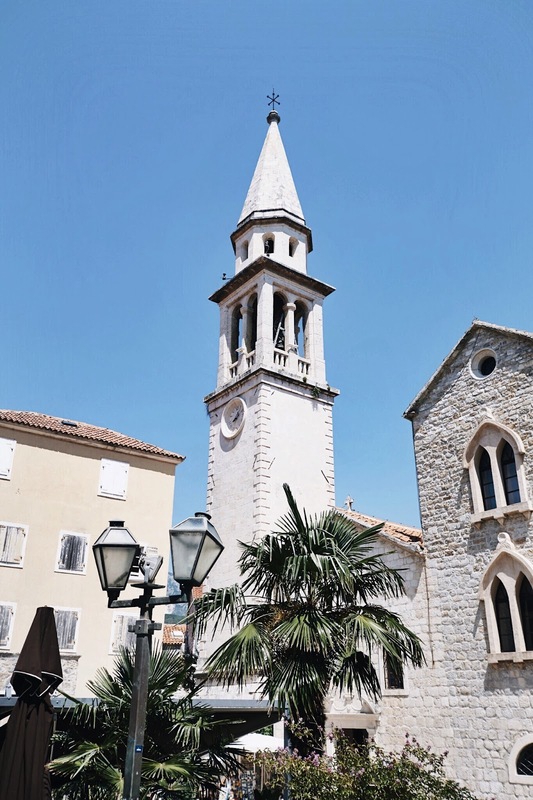 We spent one afternoon in Budva, exploring the old town with all its cute and small alleys - loved it! 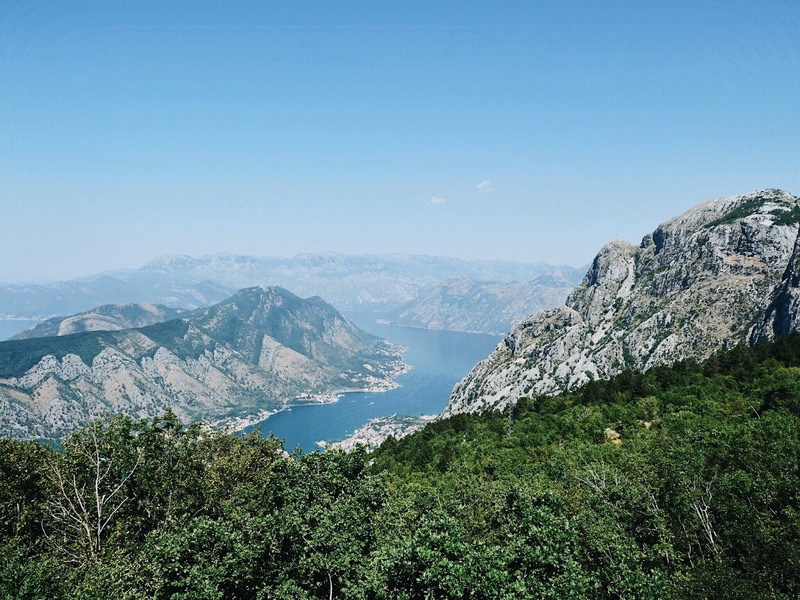 There are also some pretty nice beaches in Budva so if you're looking for a beach vacation combined with culture than this is your place to go! Budva can get quite hot in the summer - so a perfect way to cool down a bit is getting an ice cream at this shop. They have some really nice flavours! This restaurant is located on the boulevard of Budva, next to the seaside. Everything we ordered here was great - especially the seafood was really good! Besides the nice food, we also loved the ambiance and decoration of this place. Recommend it!